Play therapy is recognized as a very effective way in which to develop both creativity and communication skills amongst those who fall on the autism spectrum and those with social and communication difficulties. LEGO, a perennial favorite with children across the globe since its introduction over 70 years ago is a toy that has some inherent features that will engage children. 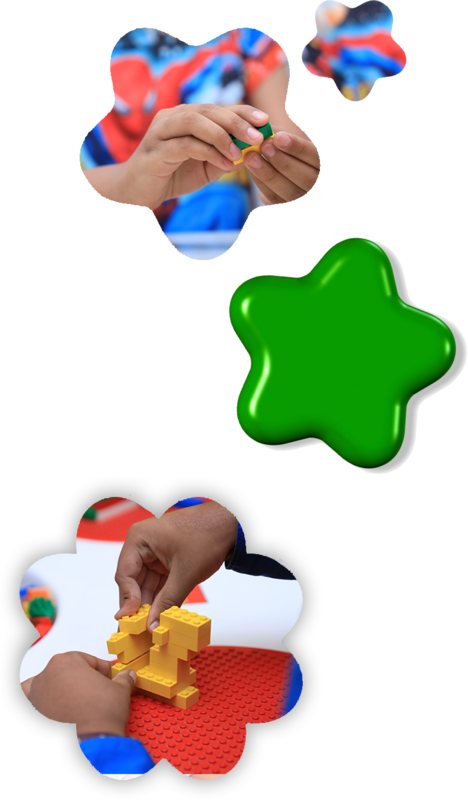 LEGO play is a multi-sensory and versatile experience, which means it can be tailored to suit each child’s individual needs. 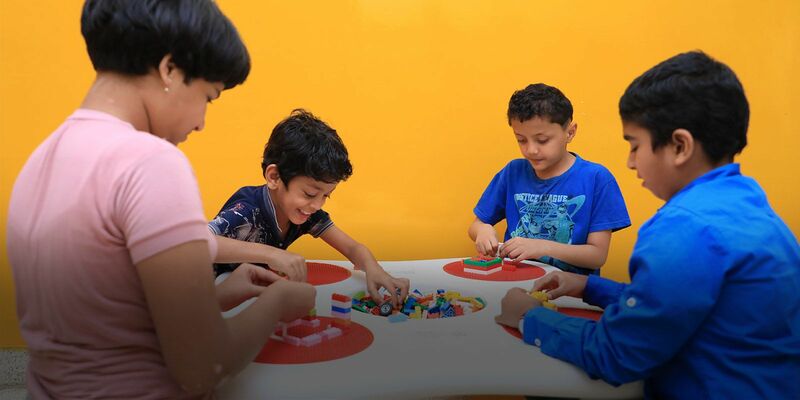 LEGO Club’s programme results in better communication skills for children with autism and other social communication disorders. This specific type of play therapy is used in both individual and group therapy modalities leading to practicing social communication, social support, problem-solving and conflict resolution skills. The programme was pioneered by Dr. Dan LeGoff, a Clinical Neuropsychologist in Philadelphia, USA. The idea came to him when he observed that autistic children, who were otherwise uninterested and distant, really came to life and started socializing with each other when playing with LEGO. After this discovery, LeGoff turned the collaborative building approach into LEGO therapy and published research on its effectiveness. Children learn by observing, imitating and experimenting with their peers and adults around them. Being in a group provides children opportunities for modeling and practicing the skills he/she has learned individually. Group therapy brings the best in each child in that particular group and promotes positive interactions. They learn turn taking, waiting for skills, new concepts, academics, social and communication skills. Contact us to enroll your children in the Lego club!